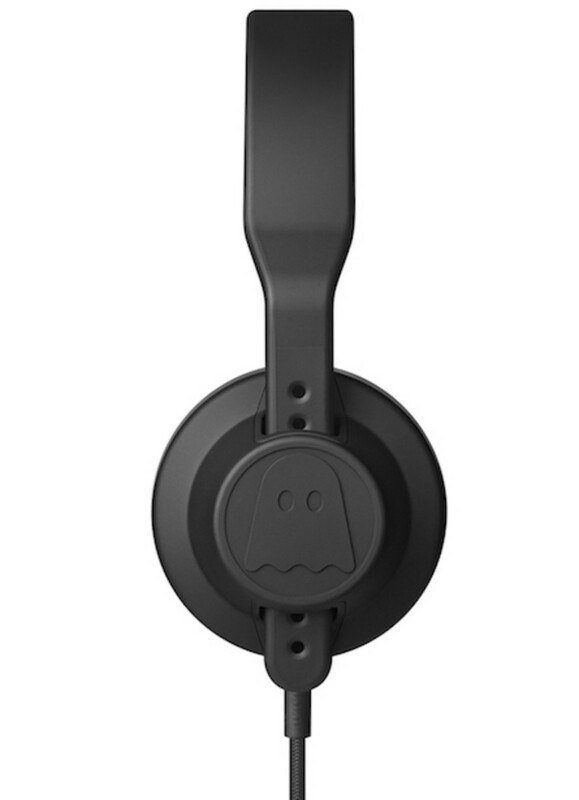 AIAIAI has collaborated with Ghostly International to produce a new edition of the famous TMA-1 DJ Headphones. The Ghostly Edition TMA-1 headphones look very similar to the other models we tested, but these have a custom driver/cup pairing for a new, signature sound, as well as a woven black cable. The Ghostly Edition TMA-1 headphones have Japanese Memory Foam and Morocco Leather for the headband and earpads for superior comfort and isolation. 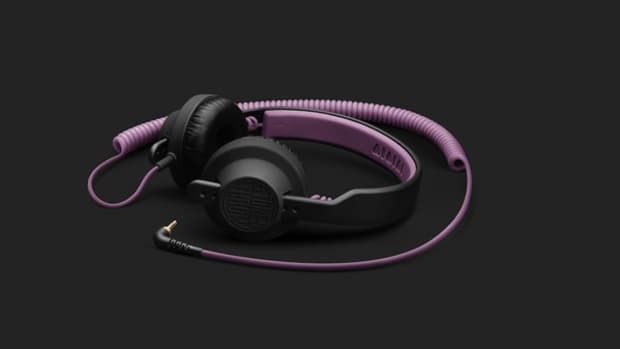 AIAIAI has collaborated with Ghostly International to produce a new edition of the famous TMA-1 DJ Headphones. The Ghostly Edition TMA-1 headphones look very similar to the other models we tested, but these have a custom driver/cup pairing for a new, signature sound, as well as a woven black cable. We recently reviewed the TMA-1 AIAIAI Stones Throw edition headphones and we found they were great headphones for DJ&apos;s and production and they were comfortable to wear for long listening sessions. The new Ghostly Edition TMA-1 Headphones are very similar, so be sure to check out that review for more information on these AIAIAI headphones. Today we are testing the Ghostly Edition TMA-1 headphones that have the same "on-the-ear" construction as the original TMA-1&apos;s and they even sport the same matte black rubber-coated finish that feels very good to the touch. The Ghostly Edition TMA-1 headphones adds a much thicker Morocco Leather headband with plush Japanese memory foam and the same material is used for the earcups. This new padding and leather make the Ghostly Edition TMA-1&apos;s the most comfortable set that I&apos;ve used to date. The Morocco Leather is very high quality and just feels great on the head and ears. 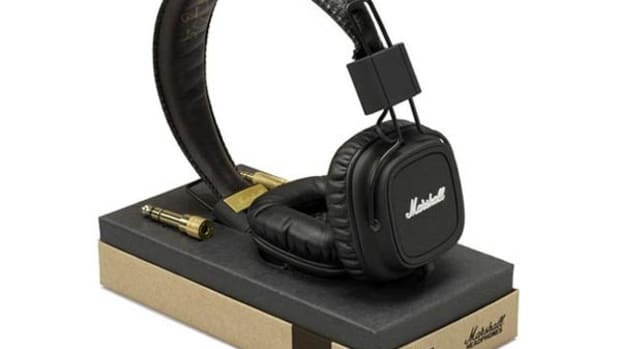 The Morocco Leather and Japanese Memory foam upgrade also allows for the headphones to make a great seal with the ears preventing leakage and creating better isolation than the originals. In Conclusion, the AIAIAI TMA-1 Ghostly Edition Headphones are my favorite TMA-1&apos;s to date. The new Ghostly Edition headphones is more than just a new skin on an older headphone. The Ghostly Edigion TMA-1 headphones have the same comfortable, lightweight, and durable design due to its lack of hinges between the earcups and the headband. The new Ghostly Edition TMA-1 headphones have upgraded Japanese memory foam and Morocco Leather earcups and headband that increases the comfort levels and also improves the seal with your head to decrease sound leakage and increase sound isolation. The Ghostly Edition TMA-1 headphones also have a deeper and fuller sound to the bass than the originals and they have a removable high quality black woven cable that feels very professional. 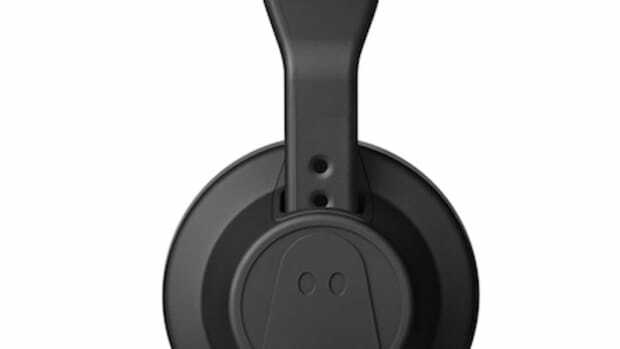 On the downside, the TMA-1 headphones cannot swivel or fold for one-ear monitoring or easy storage and transport. Other than this minor gripe, the TMA-1 Ghostly Edition headphones are a great upgrade to the original TMA-1 and they still provide that same great monitoring experience for DJ&apos;s and sound professionals in a nice stylish package. Click Here to find out more information and purchase a set of the Ghostly Edition TMA-1 headphones. 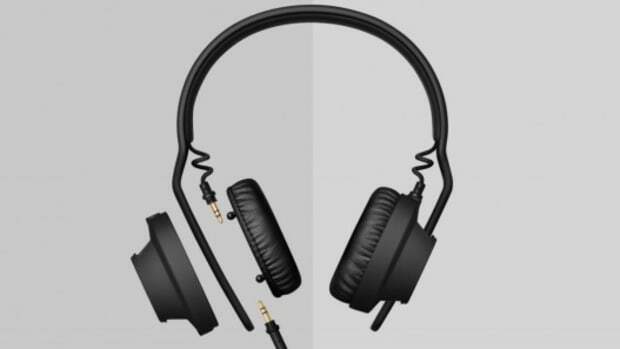 The Danish company AIAIAI has collaborated with the Record Label Ghostly International to produce a new edition of the famous TMA-1 DJ Headphones. The Ghostly Edition TMA-1 headphones look very similar to the other models we tested, but these also have a custom driver/cup pairing for a new, signature sound, as well as a woven black cable. Check out our unboxing and first impressions video and previous TMA-1 Stones Throw Edition review inside. The Danish company AIAIAI has collaborated with the Record Label Ghostly International to produce a new edition of the famous TMA-1 DJ Headphones. The Ghostly Edition TMA-1 headphones look very similar to the other models we tested, but these also have a custom driver/cup pairing for a new, signature sound, as well as a woven black cable. The AIAIAI team have produced a new Modular Professional Headphone system that allows users to create their own custom sound and fit they need. The new TMA-2 headphones have replaceable and interchangeable headbands, speakers, earcups, and cables so that every type of user can build their unique setup. The AIAIAI TMA-1 DJ headphones have been out on the market for about two years now. They were created by a group of DJ's for professional DJ use. 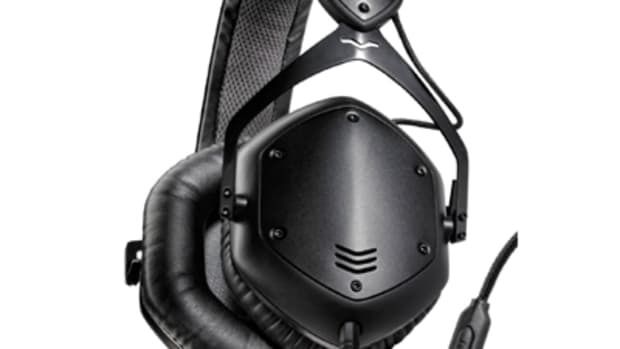 The TMA-1 DJ headphones have become popular due to their durability, lightweight construction, and unique styling cues. Last week, the AIAIAI brand teamed up with the Stones Throw Record Label to bring us these special edition TMA-1 DJ headphones. We're going to complete the full HD-Video and written reviews shortly, but check out the unboxing and first impressions video to see what comes in the box.